Spaniel was designed and built in Poland in 1979 as a single handed ocean racer. In 1980, Polish Yachtsmen took line honours in the Ostar 80 race after a 19 day Westward Atlantic Crossing. From 1982-97, the Academy of Science for research and occasional cruising and racing used Spaniel. 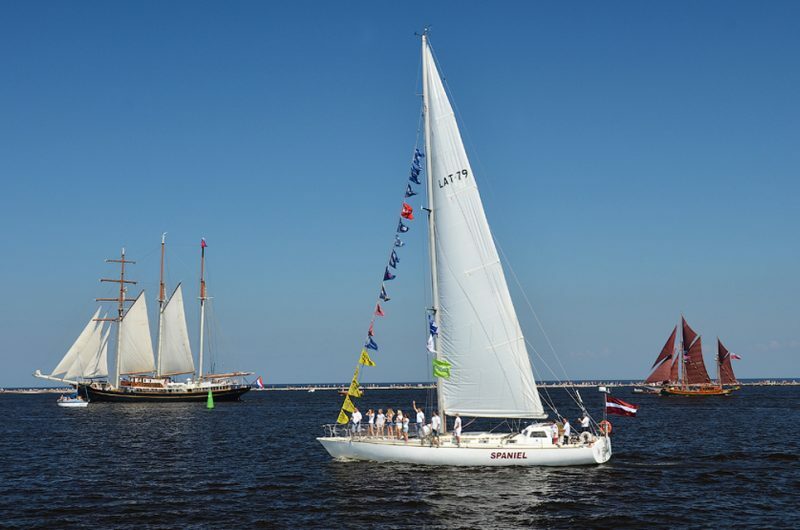 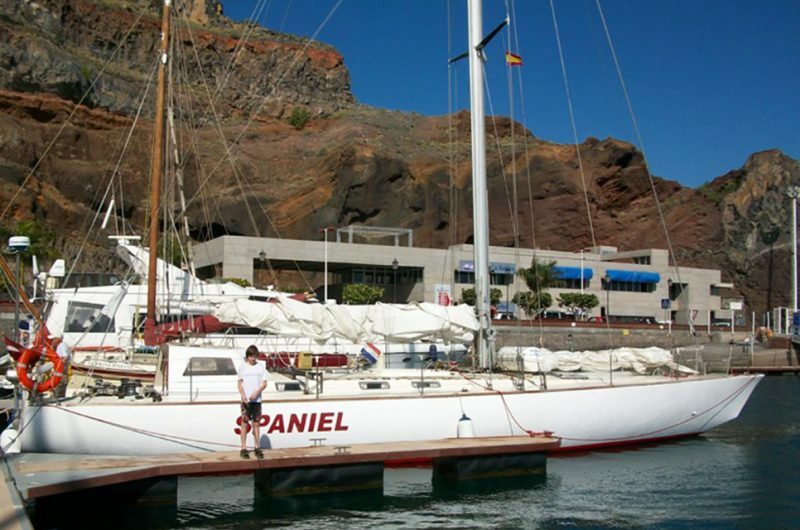 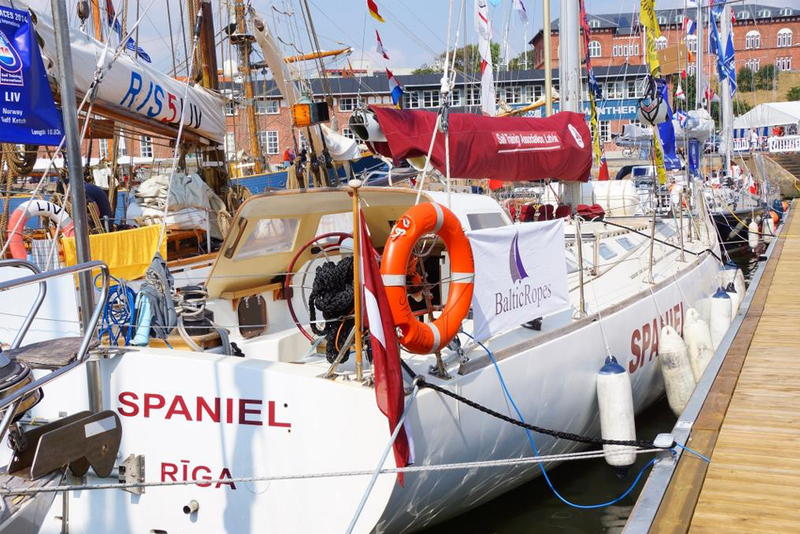 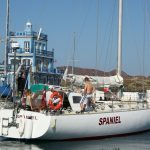 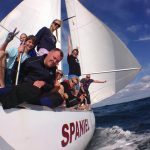 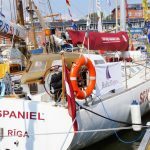 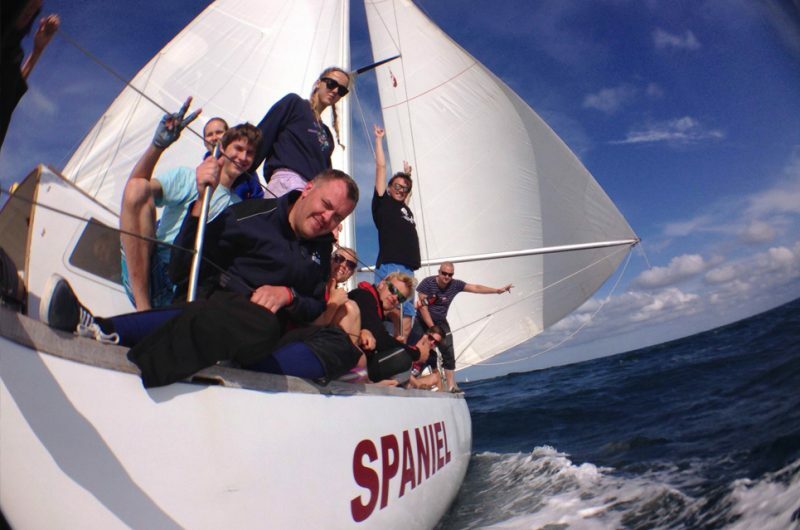 Privately owned since 1997, Spaniel is engaged in Sail Training for Latvian youngsters and enjoyed successes in the many of the Tall Ships Races. 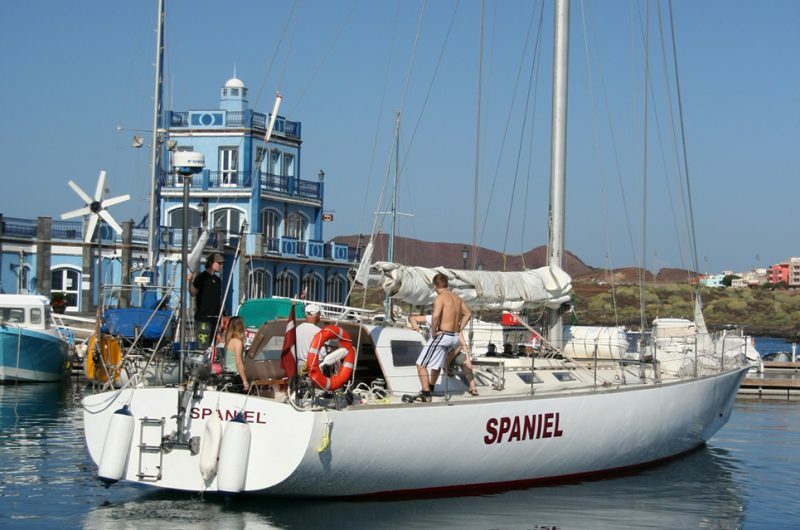 Spaniel is a really fast ship with a unique history (from a single-handed OSTAR racer to a sail training yacht with a crew of 12). It has a very open and democratic crew that spends a lot of time together on and off the water. One thing is for sure - we like to compete... and to win! 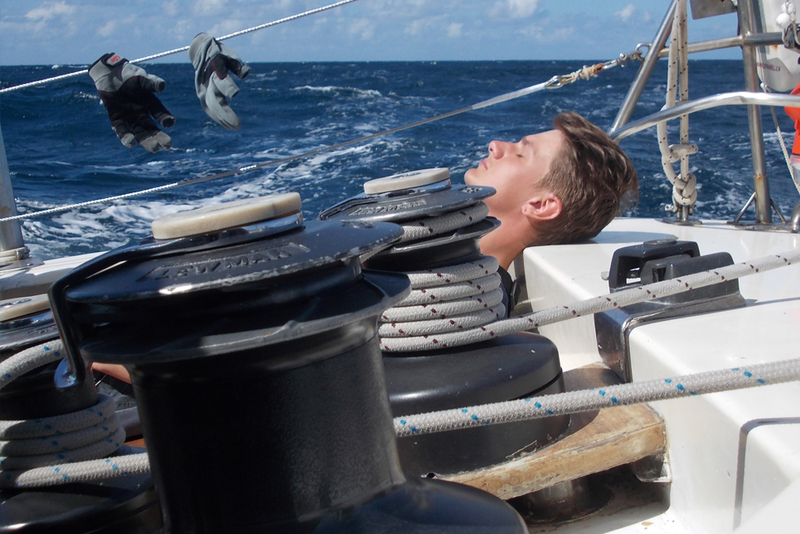 Our sail training programme is very unusual, because we don't use the term "trainee." 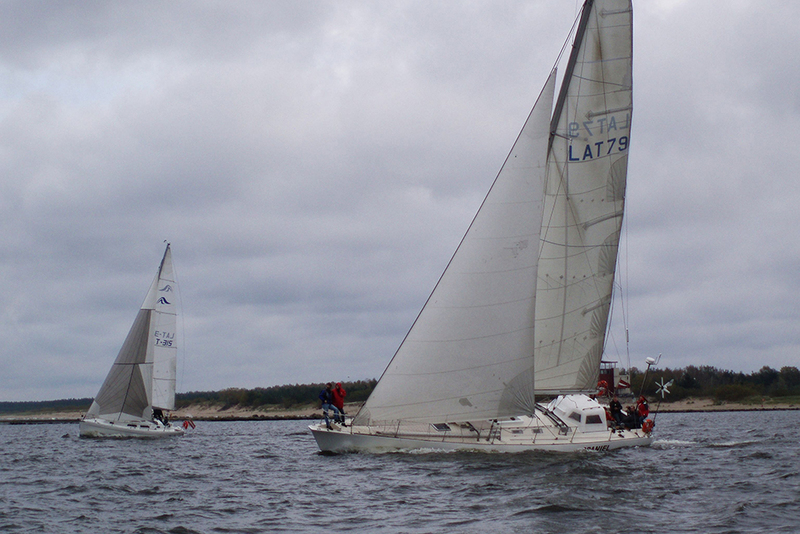 Everyone who wishes to join becomes a crew member and a member of our unofficial sailing club. 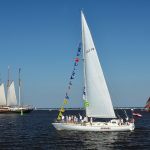 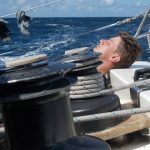 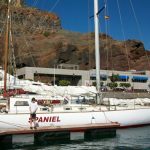 That also means getting involved in preparation works in spring, and weekday sail training voyages where one can obtain practical and theoretical knowledge on board. 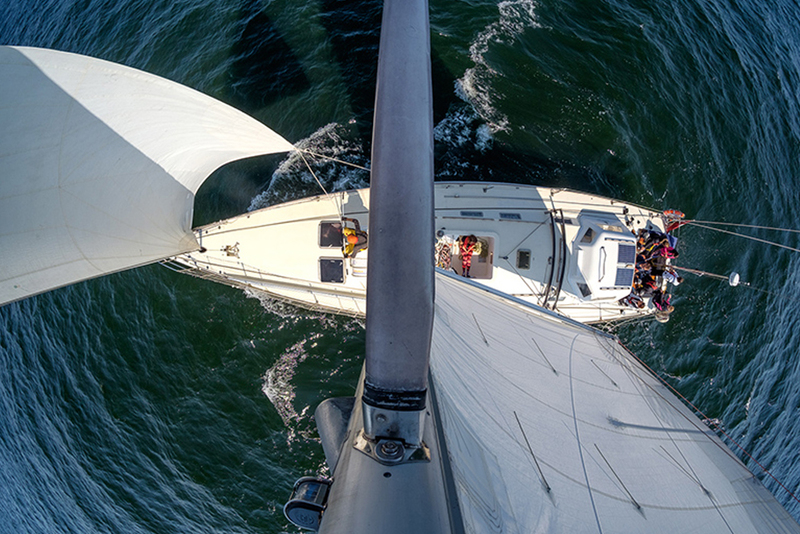 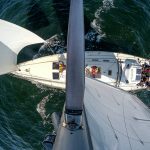 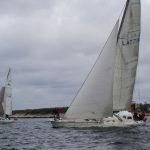 This knowledge can be used later to obtain a skipper's licence through courses organised by Sail Training Association Latvia that operates s/y Spaniel.